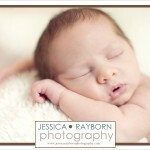 I had a newborn session with Thomas awhile back and am excited to share more images with you. 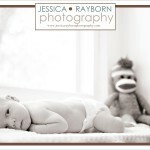 I was holding off on blogging until all the announcement cards had reached everyone. I’m pretty sure it’s safe to save they have… and now on to Thomas! 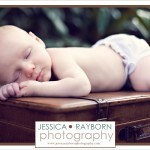 Atlanta Newborn Photography: Meet Tilly! 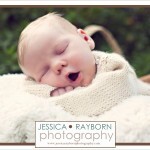 Here is a sneak peak to Tilly’s newborn session that I had with her and her family a little while ago. 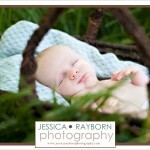 She looks so peaceful… and if you think she looks a little like Thomas, well that’s because they are cousins! I’m excited to share more with you soon!